Are Manhattanites' kitchens getting bigger? There's no doubt that food culture in the U.S. has undergone a massive evolution in recent years; it's hard to imagine the Americans of previous generations tracking the appearance of ramps at farmers' markets the way they do today. And as our appetities have broadened, so too, apparently, have our kitchens. 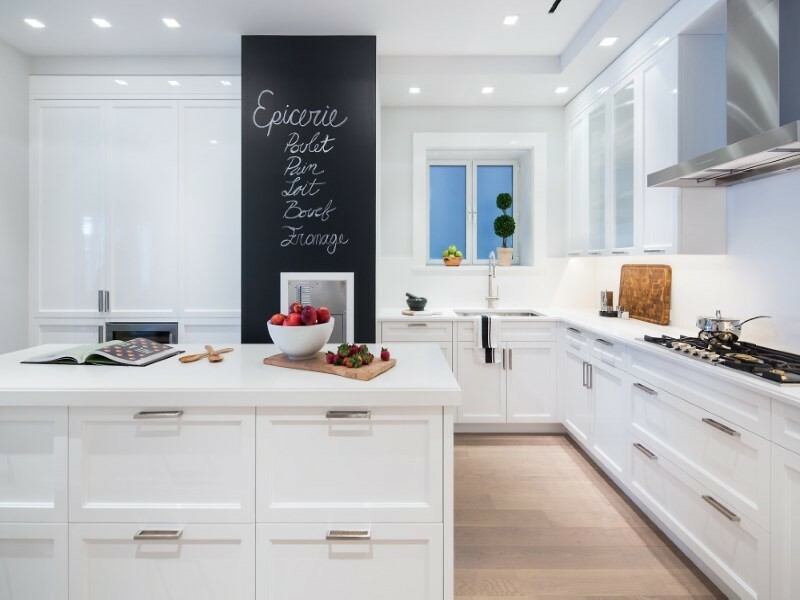 According to a report by the luxury real estate firm Engel & Völkers, kitchens in Manhattan are getting larger, taking up more precious square footage in new developments than ever before. Seamless has been running an ad campaign based on New Yorkers' supposed aversion to food prep—"Avoid cooking like you avoid Times Square," one says. But while the options for eating out and ordering in are as boundless as ever, city dwellers are apparently not as averse to preparing their own meals as the delivery service suggests. Engel & Völkers found that in properties built between 2000 and 2010, kitchen space accounted, on average, for seven percent of the overall square footage of NYC apartments. But for more recent new developments, the brokerage found, kitchens now comprise 12 percent of units' square footage. Per About.com's Home Renovations page, kitchen size has increased nationally over the past 50 years, as well: in apartments throughout the country, the average kitchen size is now roughly 150 square feet. Meanwhile, in space-crunched NYC, a kitchen is defined as any space for cooking that occupies more than 80 square feet of floor area, says NYC Blog Estate. And according to Naked Apartments, the average size of a Manhattan one-bedroom is about 750 square feet; going by Engel & Völkers' calculations, a kitchen that took up 12 percent of space in such a home would be only 90 square feet, barely above the city minimum and well below the nationwide average. 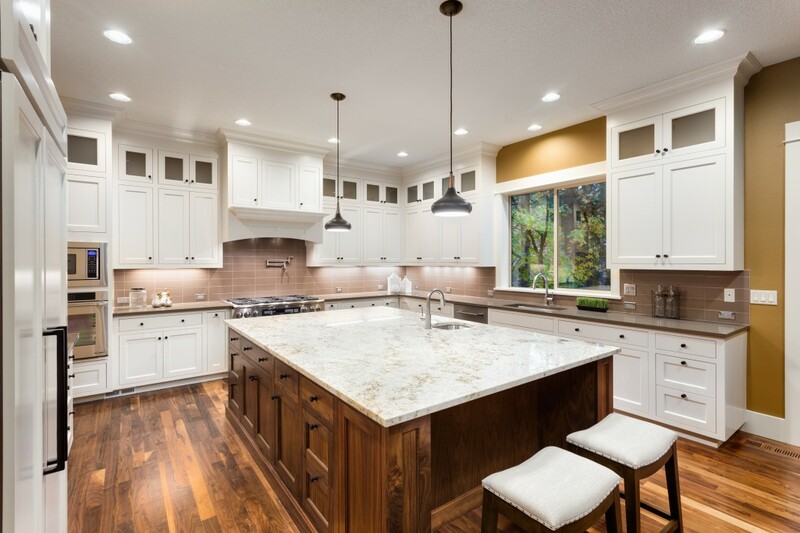 And if larger kitchens are a trend, there also seems to be a concurrent, opposite inclination toward more diminutive cooking and eating areas. Late last year, the New York Times reported that so-called "micro-kitchens" are increasingly popular in cities, even among those who have the resources for something more spacious. 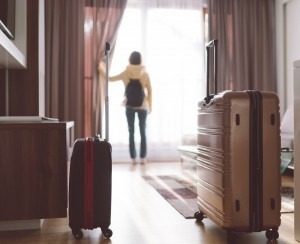 Millennials reportedly prefer to use the extra space provided for living and entertaining. 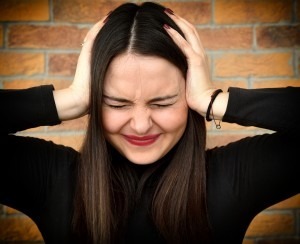 But given the fact that this generational cohort carries a heavy college debt burden, a barrier to home ownership--see the previous Brick article on this topic--it seems unlikely that many Millennials can afford to be choosy when it comes to the size of the kitchens in their apartments. 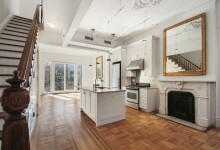 That said, there's no shortage of palatial kitchens among NYC's newer luxury properties. This two-bedroom Yorkville condo, listed by Corcoran for $2.43 million, comes with a massive, white marble island, not to mention room for ample seating and storage. 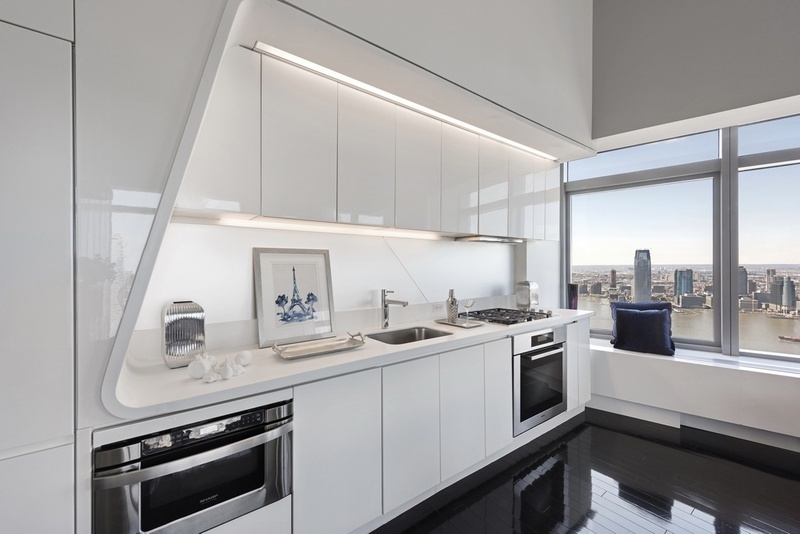 A generous portion of floor space in this sleek, minimalist FiDi penthouse, listed by Nest Seekers International for $4.875 million, is devoted to its gleaming open kitchen—which also looks to boast gorgeous river views. 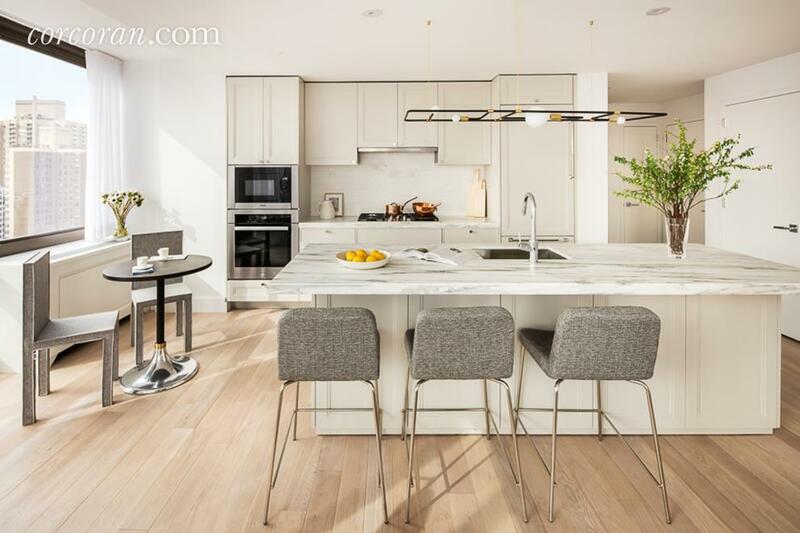 And in this newly renovated Lenox Hill three-bedroom condo—listed by Sotheby's at $11.9 million—is a gourmand's dream kitchen: the huge space is decked out with tons of storage space, a breakfast bar, wine fridge, and new stainless steel appliances.